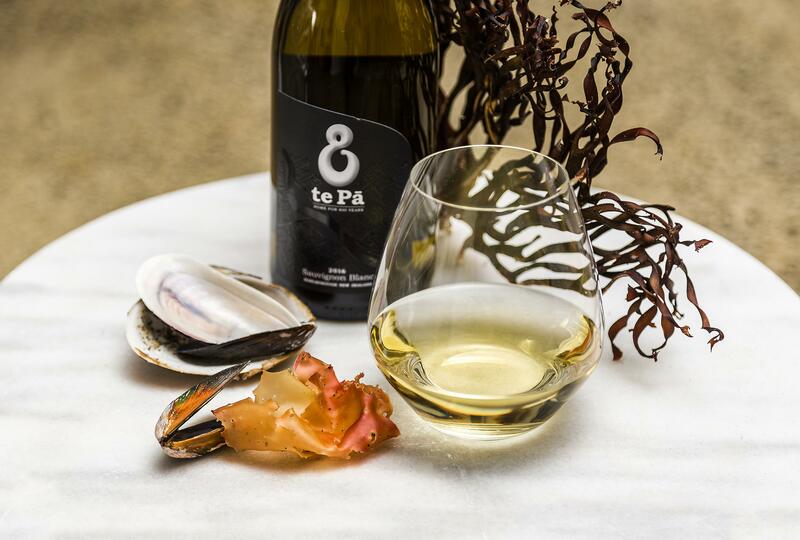 The fruit for this wine was sourced from select blocks in the lower Wairau Valley. 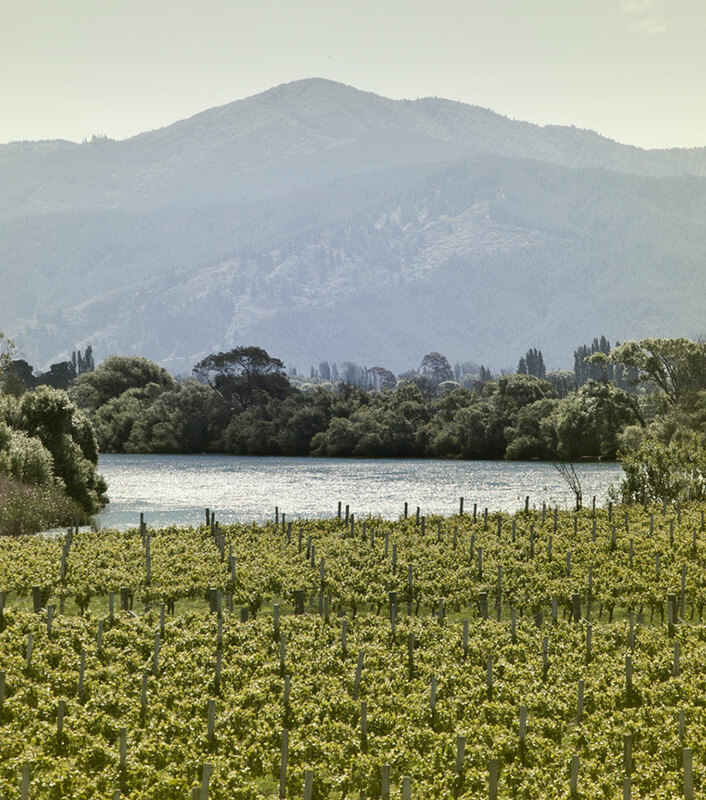 These block have been historically the most intensely flavoured and balanced in the vineyard. Careful canopy and yield management was used to accentuate these positive characteristics. The fruit was hand-harvested and whole bunch pressed to give some beautiful pristine juice to work with. This was dropped to a mix of new and older French barrels without settling and left to allow the indigenous yeast to start the ferments. A selection of the best barrels occurred in October, when the wine was blended and then dropped back to barrel for another 2 months to allow the different components to integrate and evolve. profile. Aromatically the wine gives impressions of grapefruit, citrus blossom, ripe stonefruit and flint. The palate is weighty with stonefruit and citrus pith to the fore. The fruit is supported by spice and toasted nuts, a hint of toffee and refreshing acidity.